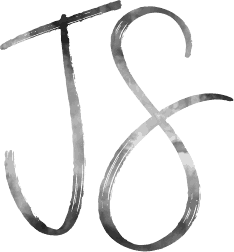 I am so not for that famous-brand-knock-off makeup life but I love and encourage indie makeup brands which offer premium quality. 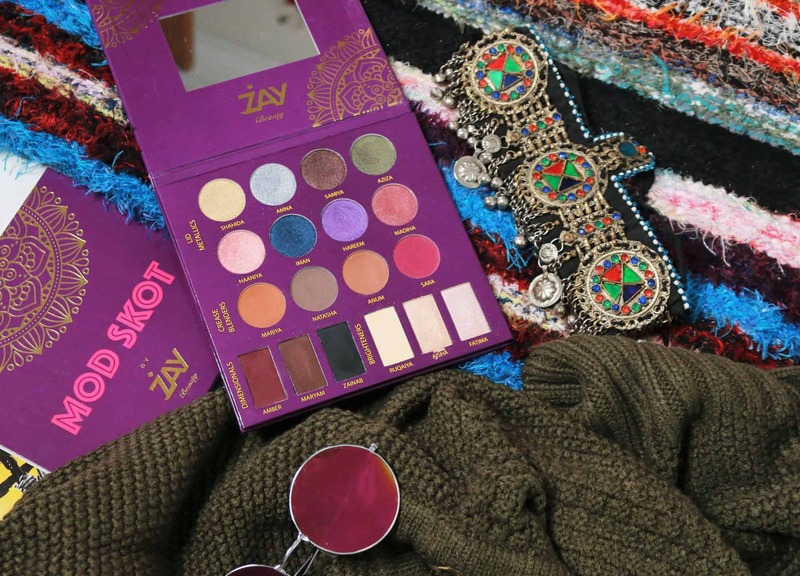 One such brand is Zay Beauty and what’s so special about it is that it is our very own Pakistani makeup brand that has been recently launched. 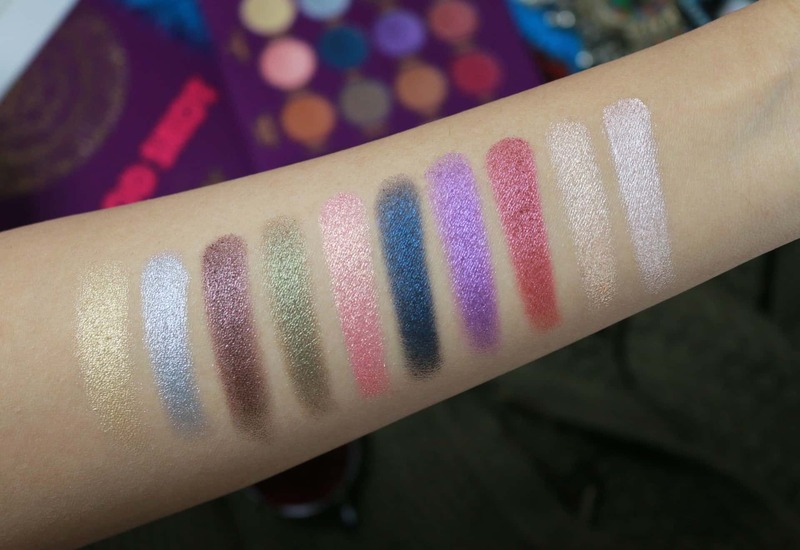 Their very first product is the Mod Skot eyeshadow palette, which by the way, is such a fun name since Mod Skot is a local slang for someone who is modern and high maintenance. 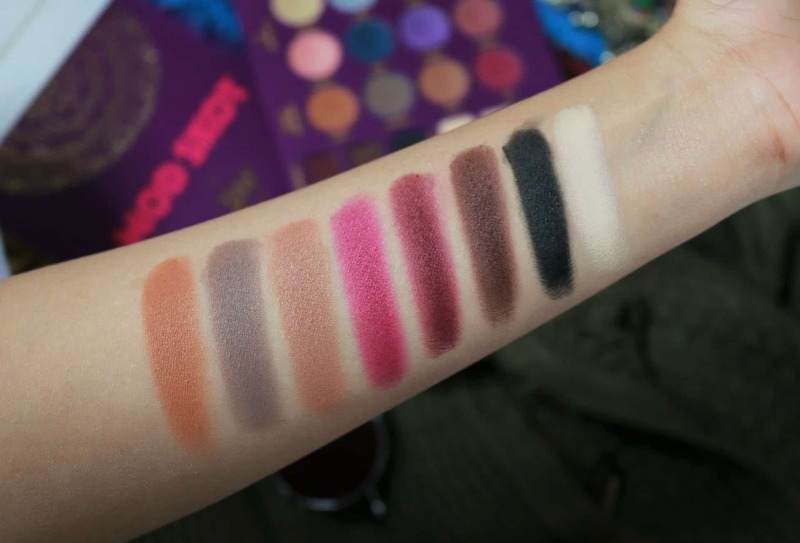 The palette offers such a nice variety of shades that I instantly fell in love with it and each shade is named after a common Pakistani girl name. Mod Skot comes in a purple cardboard palette with a total of 18 shades which you can use for pretty much any occasion. There are 10 shimmer shades and 8 matte ones. I also like how the brand has already pointed out what shades can be used where since I know it would help out a lot of makeup beginners. When I first got it, I honestly did not know what to expect since it is a local brand, but I was pleasantly surprised to see how pigmented all of the shades are. I was specifically concerned that the matte eyeshadows might be chalky, but not even a single one of them gave me a tough time. They all offer intense colour payoff, are soft to touch and easy to blend. Here’s a breakdown of the palette. There are 8 shimmery shades in the palette which can be used all over the lid and they are all very different from each other. Shahida – This is your quintessential gold eyeshadow which you will be needing for all your desi makeup looks, especially if you are to attend a wedding! 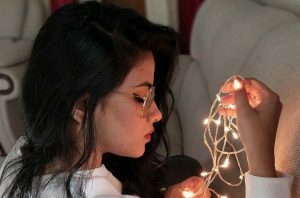 Amna – Of course, silver follows gold and that is exactly what Amna is. I love how Zay Beauty included these basic shades. Samiya – This one is a gorgeous dark brown eyeshadow with a tinge of pink undertone. Aziza – If you have followed me for long enough, you are aware that I love my Olive eyeshadows so I was really excited to see Aziza. 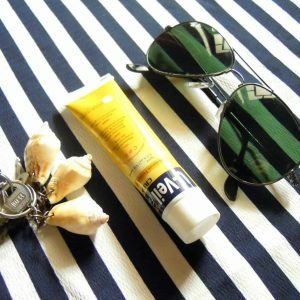 Haaniya – I have never owned such a gorgeous shade of peach in my life. As cute as the name itself, Haaniya reminds me of adorable baby girls. I love the hint of rosegold in it. Iman – She is bold, she is smouldering hot, she is Iman. This is probably my most favourite shade in the palette since I love dark shades of blue on my eyes. Hareem – Never thought I will ever find a shade of purple as gorgeous as Ms. Jordana and then Hareem came along! 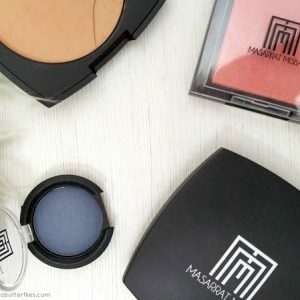 Madiha – She is a beautiful shimmery hot pink and as I am writing this post, I can’t help but admire how perfect each of these shades is for desi skin tones. You are bound to fall in love. Transition shades to blend all your eyeshadows together are very important and they go in the crease of your eye, in case you did not know. So the crease blenders within the Mod Skot palette are 4 matte eyeshadows, three of which are shades of brown and one is magenta. Mariya – This is an orange-brown which I love to use for a brown smokey eye. It is really nice and would go with darker warm eyeshadows. Natasha – She is cool, so Natasha would be perfect to blend out cool-toned eyeshadow looks. Anum – This looks similar to Mariya, except for it is not as orange so Anum would help in blending a lot of the other warm-toned eyeshadows. Sara – This is an interesting one in the mix since unlike the rest, Sara is a dark shade of pink, which looks like magenta to me. Dimensionals here are basically the darker shades in the palette that can be used for adding depth to your eye makeup looks. These are three matte shades. Amber – This again a deep plum shade and this is what makes me feel that overall, the eyeshadow palette features a lot more of the pinks and purple in comparison to any of the other colours. This is probably why the whole palette itself is purple. That being said, I can definitely see Amber as an important shade for a lot makeup looks. Maryam – You need to have a chocolate brown in the palette to give you some depth in the crease and Maryam is just that. 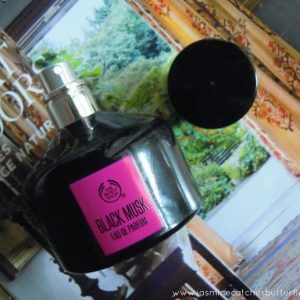 Zainab – Black is another basic shade that is a must have but I have noticed that a lot of bigger brands these days have stopped including it, therefore, I am so glad to see one in Mod Skot. 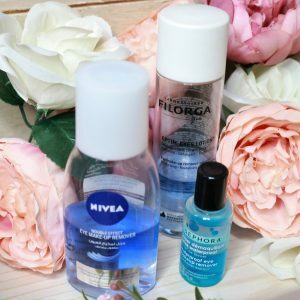 The word bright always reminds me of Aisha Sana, anyways, moving past that, these brighteners are what you can use as your brow bone and inner corner highlight. There are a total of three shades, out of which 1 is matte and 2 are shimmery. Ruqaiya – This is the pale yellow highlight shade which is matte and perfect to use on the brow bone for everyday makeup looks. Aisha – Oo, look here she is. Aisha is a gorgeous champagne gold, so this is your warm-toned shimmery highlight. Fatima – This is an icy shade of pink which makes a nice cool-toned highlight. So all of these eyeshadows are pretty amazing but my favourite thing about this palette has to be the inclusion of mirror! After buying so many high-end makeup palettes last year, I was left feeling quite frustrated by the fact that most of them lacked a mirror even when I paid as much as 8000 PKR for them. 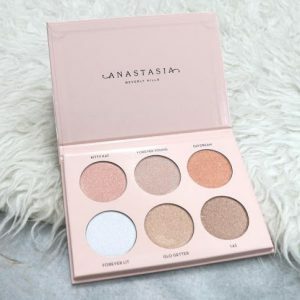 It is so essential for me to have a mirror within the palette since it makes it travel-friendly and also helps when I am filming makeup videos for my channel. I cannot deal with holding a mirror separately. The Mod Skot Palette is priced at 2799 PKR which I think is great, bearing in mind the fact that it is comparable to a lot of high-end brands in terms quality. 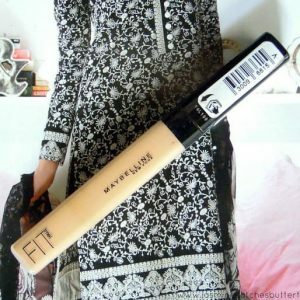 I know a lot of people look for much more affordable options but trust me if you want to make a good makeup investment without burning a hole in your pocket, this is a good one, to begin with. Not only will it last you a long time, you will be getting a bang for your buck as the pigmentation of these eyeshadows is amazing. 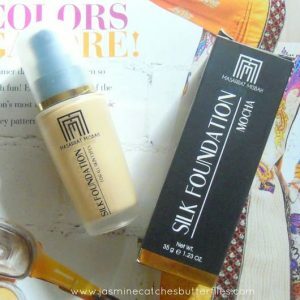 You can only purchase this online at the moment from zaybeauty.com but the good news is that they do deliver all across Pakistan with only a flat shipping rate of 150 PKR.